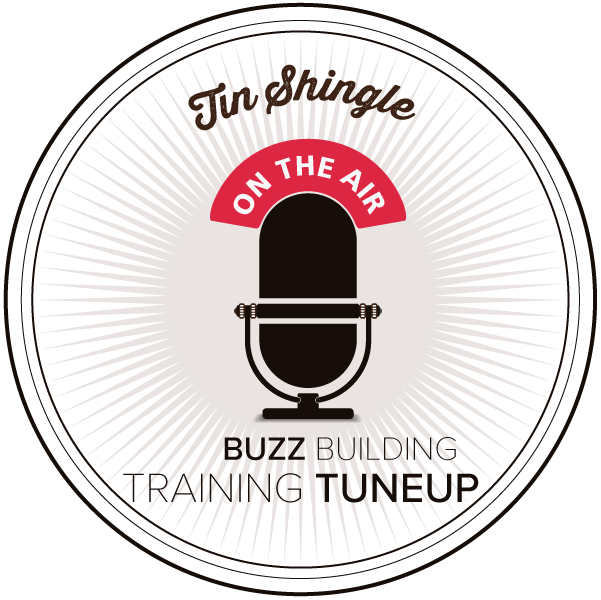 During today’s live Tin Shingle TuneUp, we are visiting some basic marketing concepts that you are doing - that you think may be enough. But they are not enough. Much of what you are doing is AMAZING. And it needs to get out there. This TuneUp goes covers some very basic - yet very powerful - strategies you can use in SEO, social media, and basic marketing to your customers that you may not be taking advantage of. We're going to talk about how - and the opportunities you are missing - today. Click here for the free registration link. Newer PostGoing For It: Work Friends: My Kids Would Love Your Fundraising For Their School!